No job to small. Everybody has to start somewhere, so it's crucial you get your website, branding logo design right first time. Paragon is a small creative company with a huge amount of experience in logo, branding and web design. Our specialist area is developing logos and branding alongside highly optmised websites using the latest SEO wordpress algorithms. We listen to you & can design a package to suit your requirements. Give us a call and see how we can help you. FREE QUOTATIONS. Will I get a choice of logo designs to choose from? Yes of course and they will all be original logo designs based on your brief. I want the approved logo design to be designed onto to my stationery, van design and website, can you help? No problem branding is a big part of our business, and we can also design you a set of logo and branding guidelines to ensure consistency to your logo design. We produce working designs and artwork, so your logo design is branded across all your promotional material correctly. Do you design logos for websites and build them? Yes, it's a big part of our company's service. 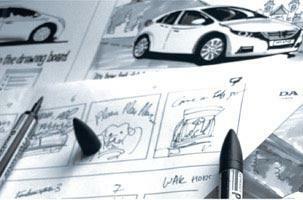 We build and develop bespoke websites from scratch. 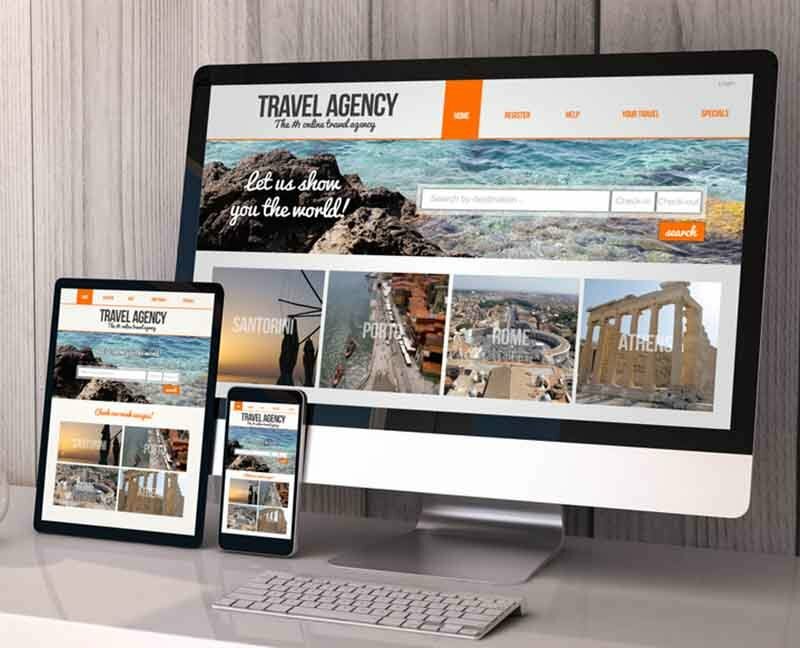 Which, means you get your logo design and branding graphics applied to your website exactly where you want them displayed, unlike template sites. 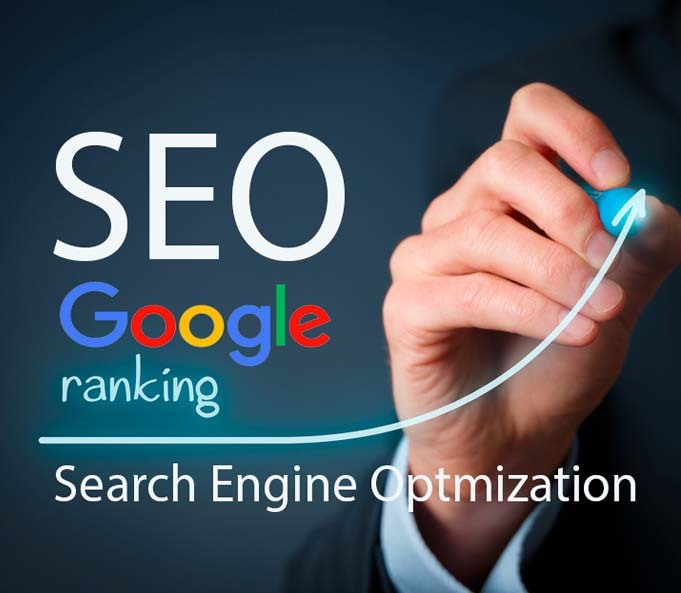 We can also correctly SEO optimize ( search engine optimisation ) your website designed to climb the Google rankings. 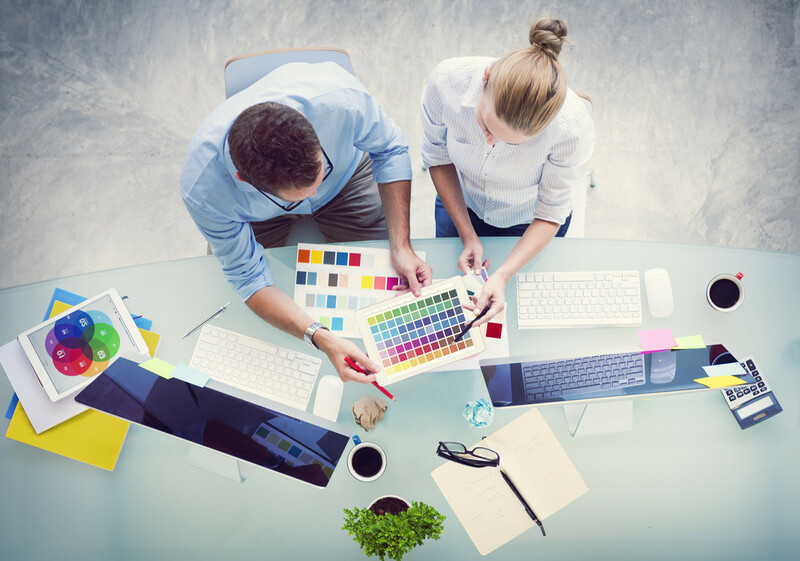 Why good logo design and branding is essential to your company. A good logo design is more than just an image it serves to project what you offer, transforming a business idea or image into a recognizable aspirational brand. Today your logo is perhaps the single most crucial part of your business to get right . It is the foundation of your brand identity. It is the unique visual guide to differentiate your brand from another. More than that, for a great brand a logo is a symbol of trust and reputation. Good logo design will ensure that you stand out from the crowd, reflect your core business values, be instantly recognizable, help you win more business excuse your product/service will look more professional with a professionally designed logo. Have its distinctive personality and stand the test of time. We are passionate about logo design. From start-up’s to established international organizations, Paragon's logo design portfolio is a testament to over three decades of creative branding solutions. All our work is bespoke and we do not use templates; we take and listen to your ideas and thoughts from the brief you give us and put forward a variety of logos, so you have a choice of logo designs to choose from. Paragon design focuses on the highest quality logo designs for all types and sizes of businesses". Your logo is perhaps the single most crucial embodiment of your brand identity, and it's design is a symbol of trust and reputation. Our range of skills enables us to work with you right from concept creation & strategy through to execution, whether it be full brand identity, logo design, print, web design, digital campaigns or packaging design. 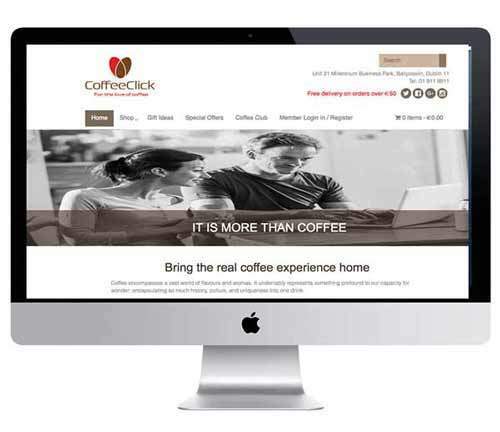 “ It’s great to find a company which designs great logo's and branding, but also designs websites and optmizes them. “ It was important our logo upgrade looked contemporary and held part of its old identity. David and his team at Paragon did a great job"